You’ve been practicing for months. You’ve embraced the stage fright. You could recite your talk backwards if you had to. You step out on stage, open your mouth, and out comes… a foreign language? While this scenario might sound like a speaker’s nightmare, it was just another perk of the process for the students who participated in the Trakai r. Lentvaris Motiejus Simelionis Gymnasium pilot TED-Ed Club in Lithuania. In fact, many of our international TED-Ed Clubs have found the format helpful in strengthening their students’ English skills. 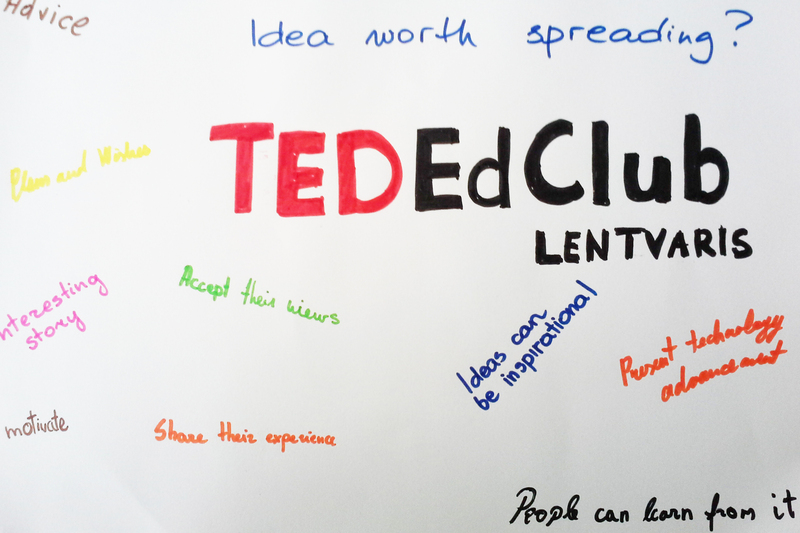 Interested in using TED-Ed Clubs to supplement your English instruction? Apply to start one at your school here.